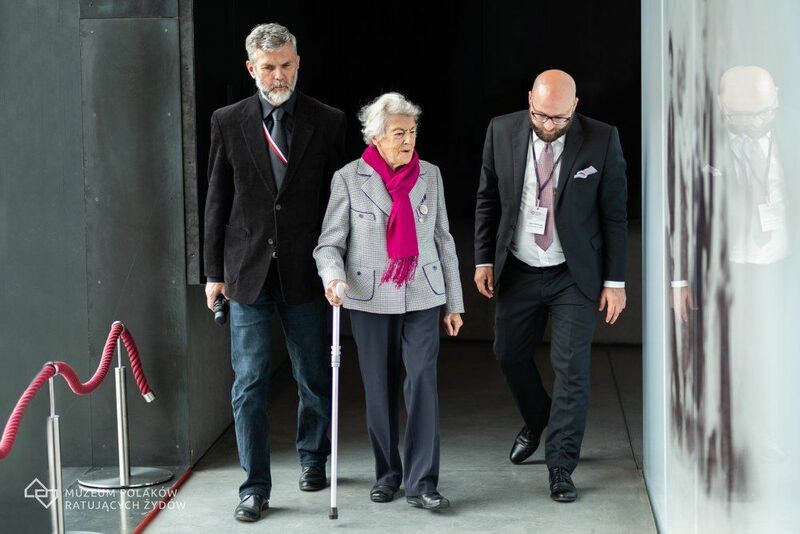 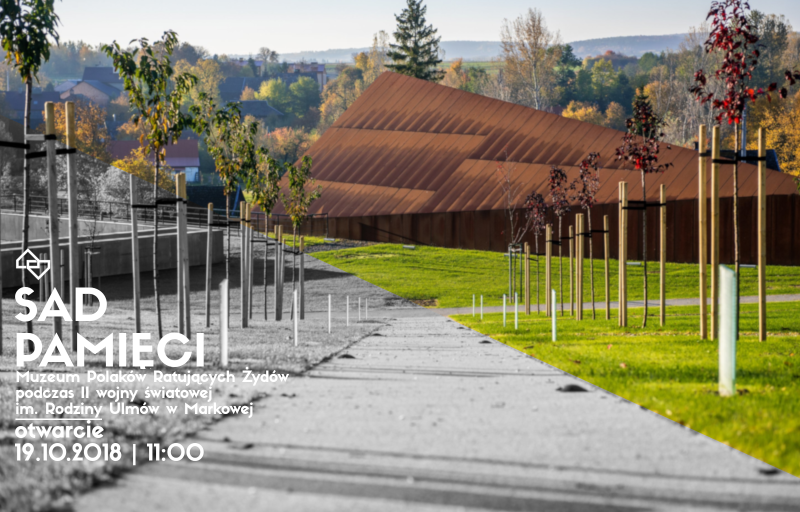 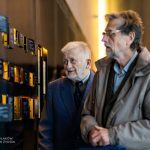 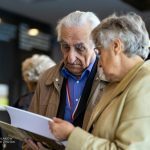 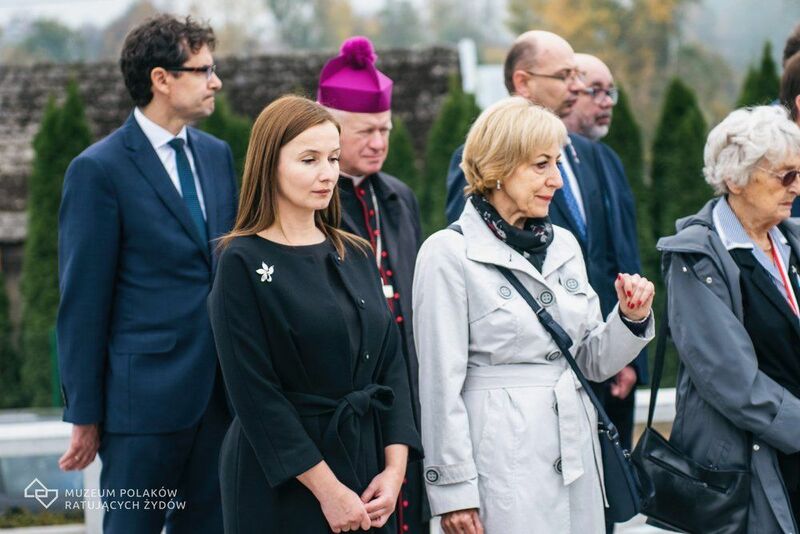 On the October 19th 2018 the official opening of a new element of the Ulma Family Museum of Poles Saving Jews took place. 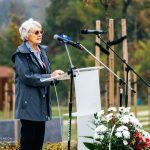 In the Orchard of Remembrance in Markowa, on glass illuminated boards, nearly 1,500 names of villages, towns and cities are listed. 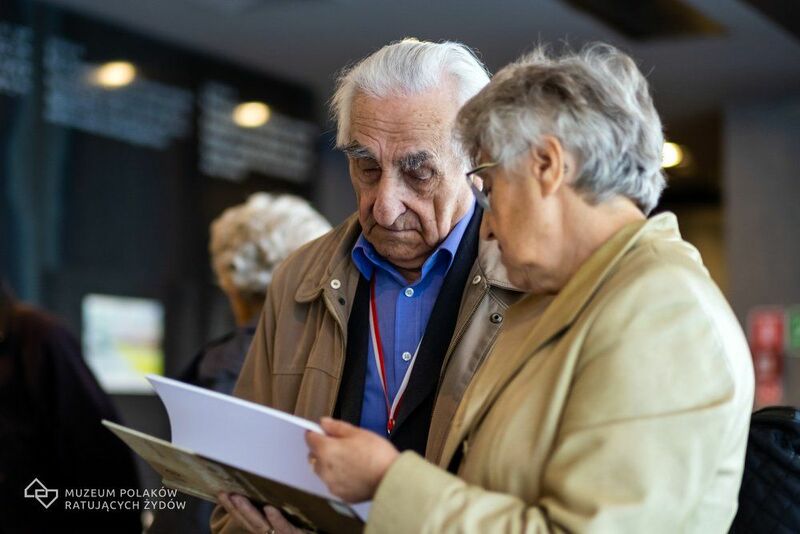 In those places Polish Righteous Among the Nations rescued Jews during German occupation. 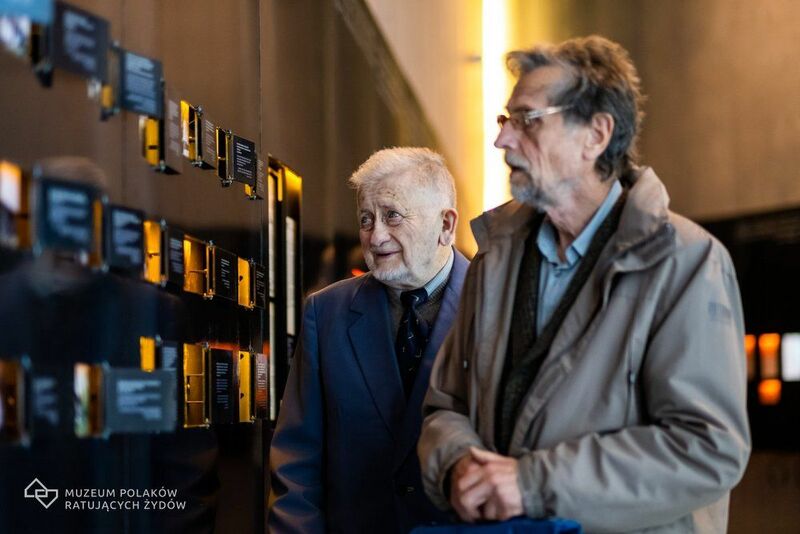 Behind every single name there is a different, uniqe story of saving Jewish people during Holocaust. 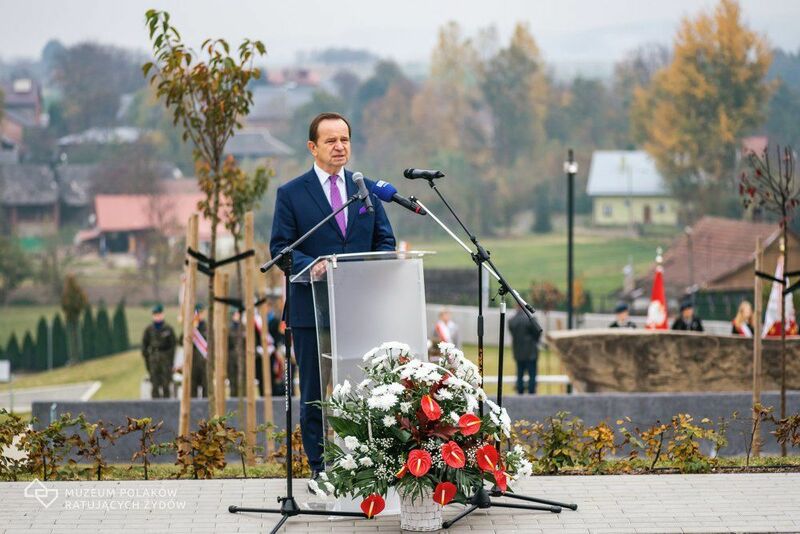 It is the first that kind of memorial in Poland. 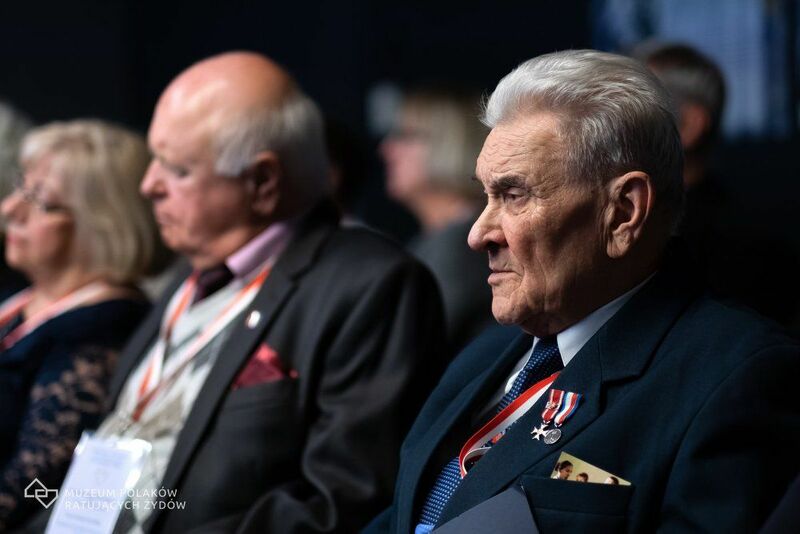 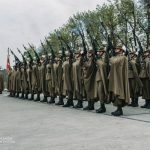 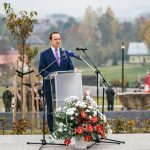 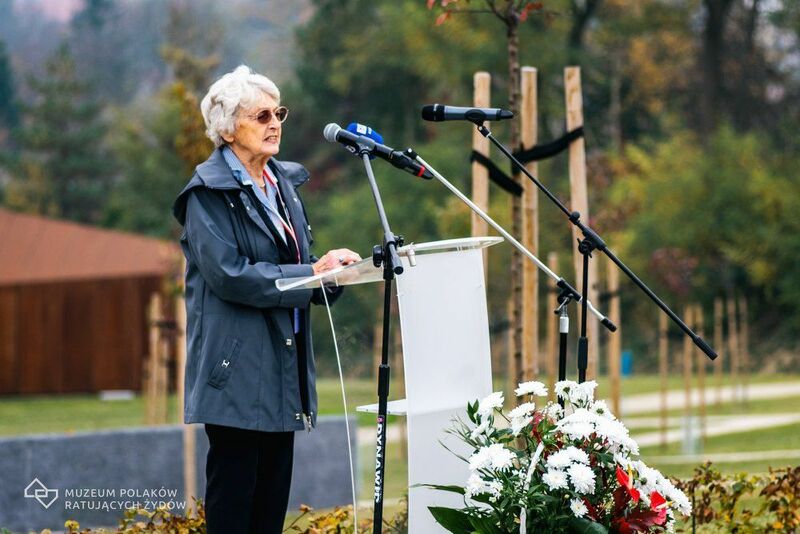 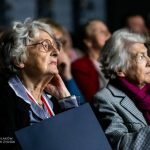 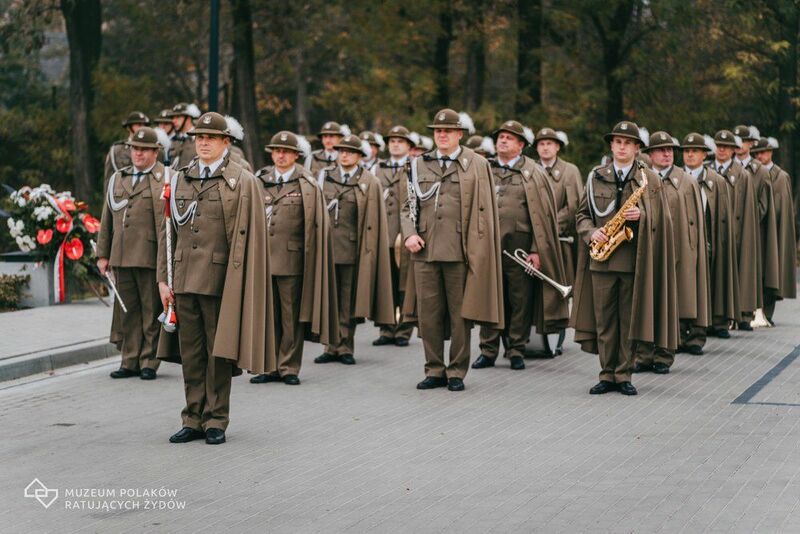 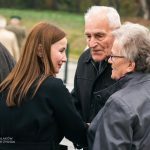 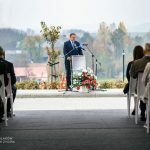 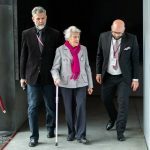 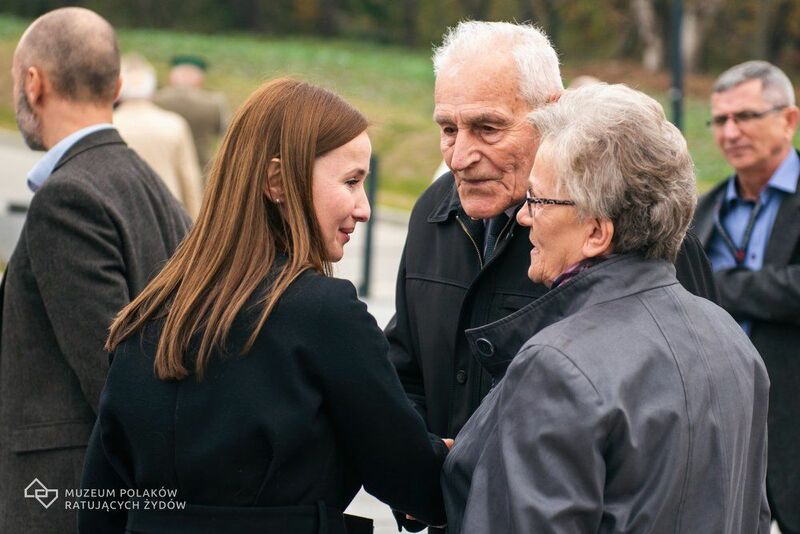 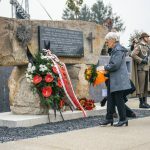 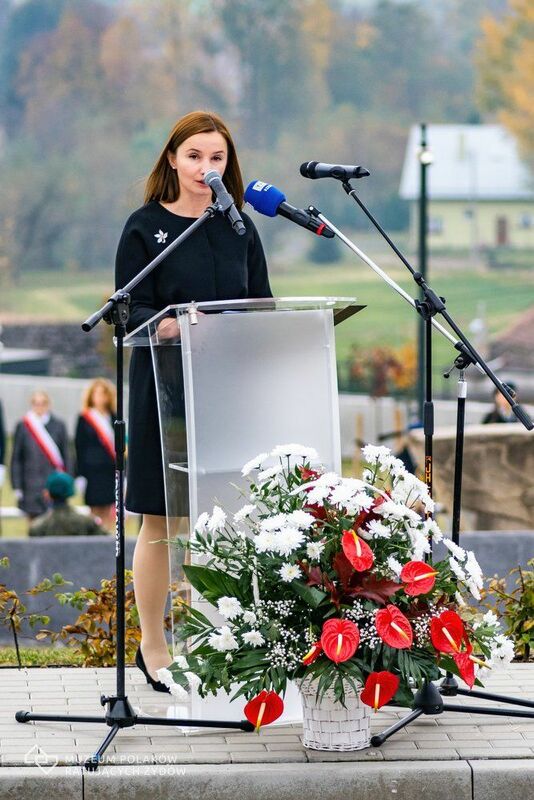 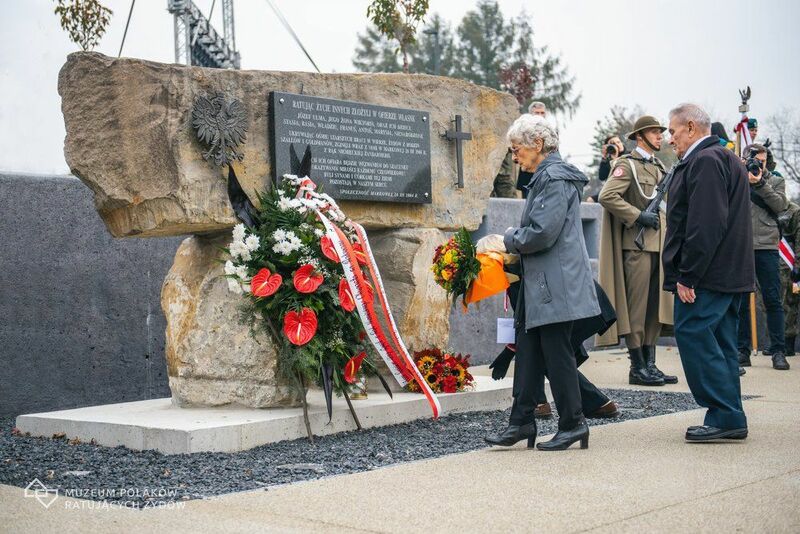 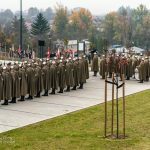 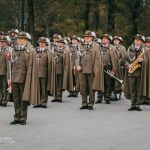 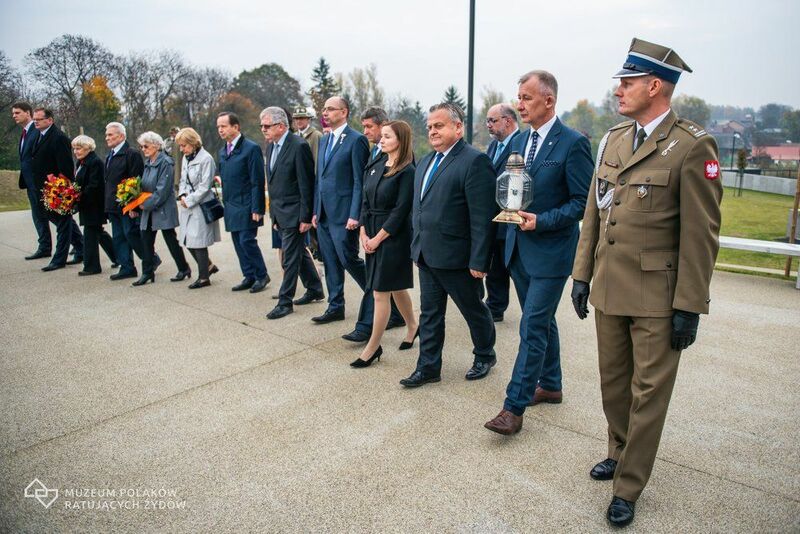 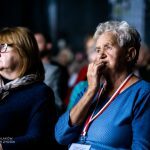 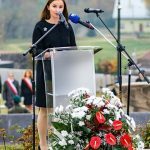 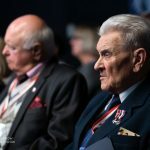 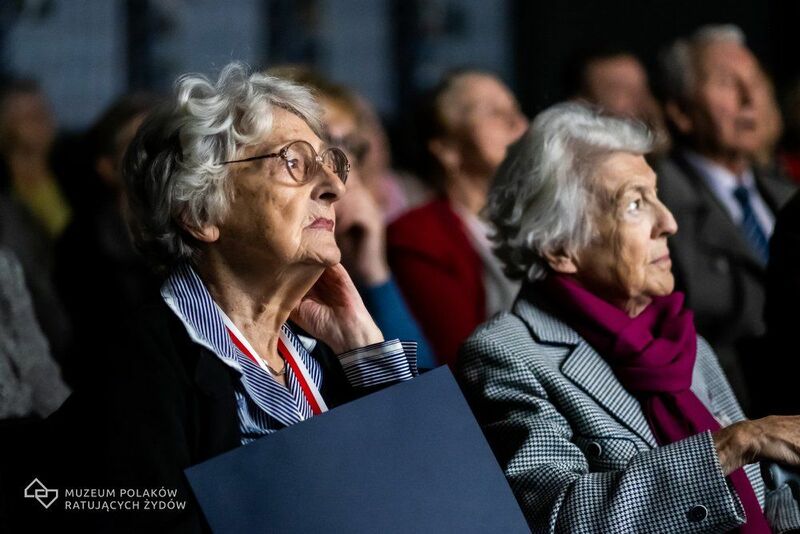 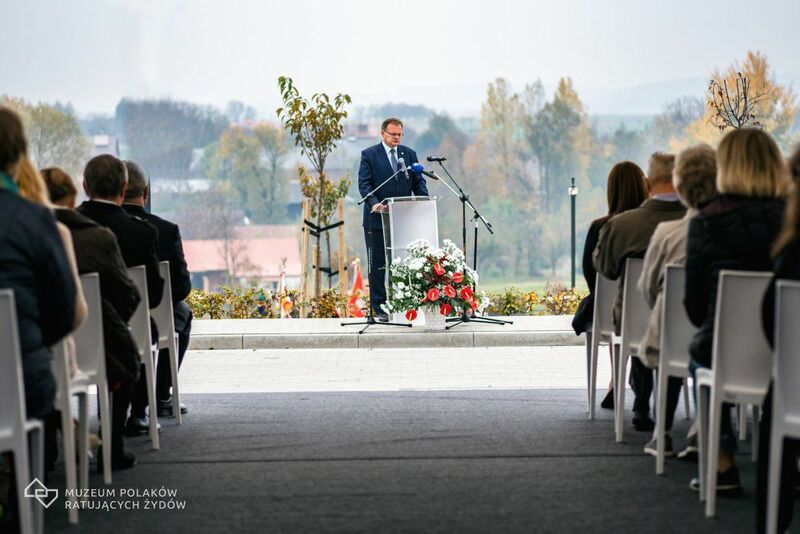 Dedication of the Orchard of Remembrance was the final part of III Meeting of Poles Saving Jews, which took place in Rzeszów and Markowa this year. 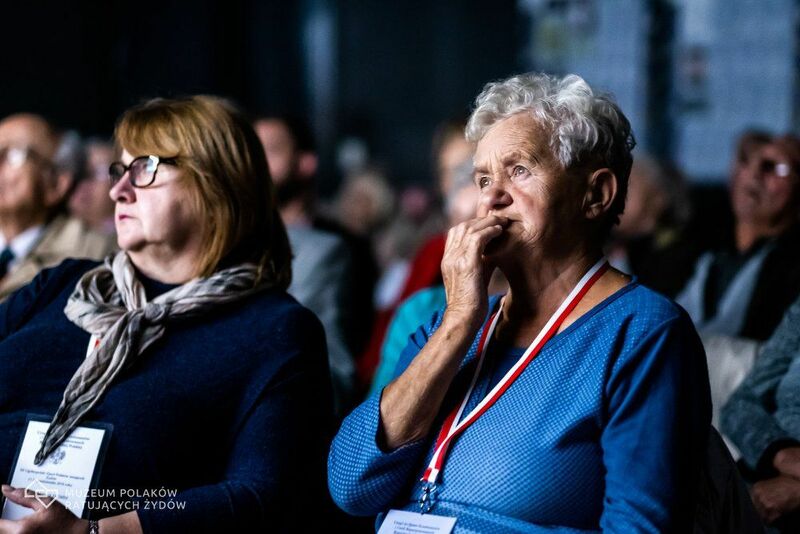 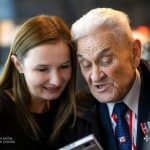 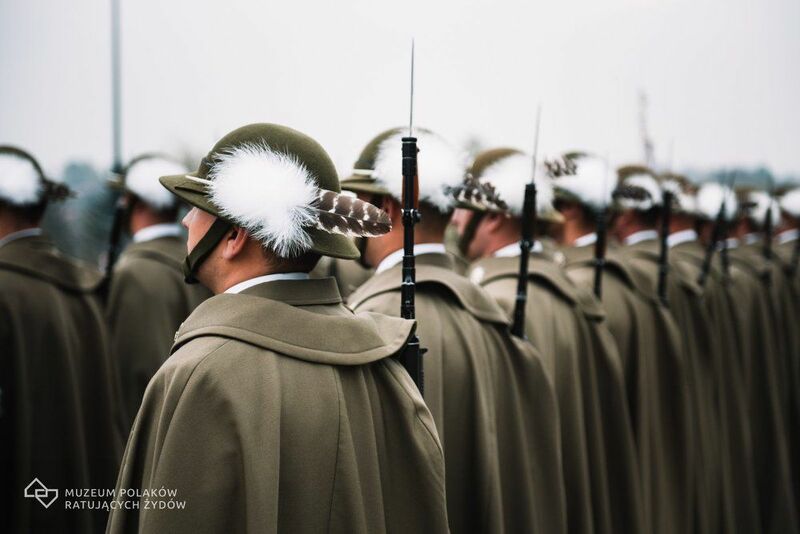 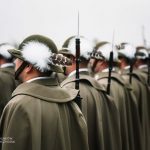 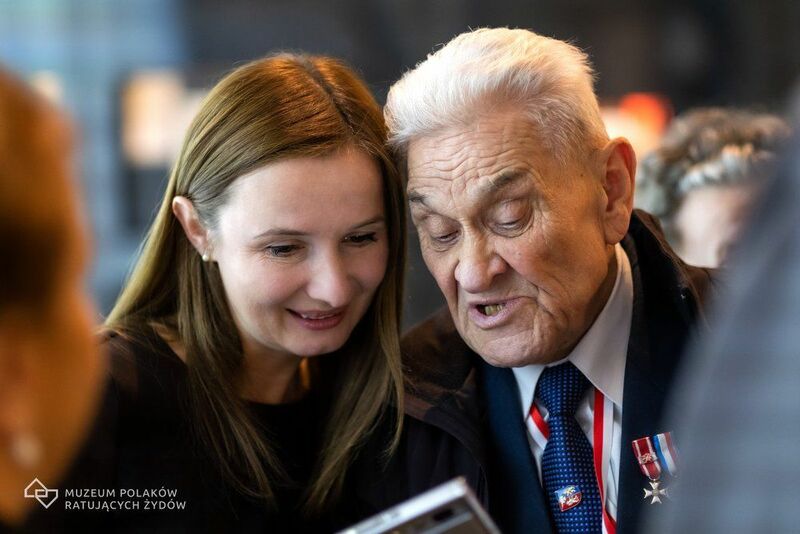 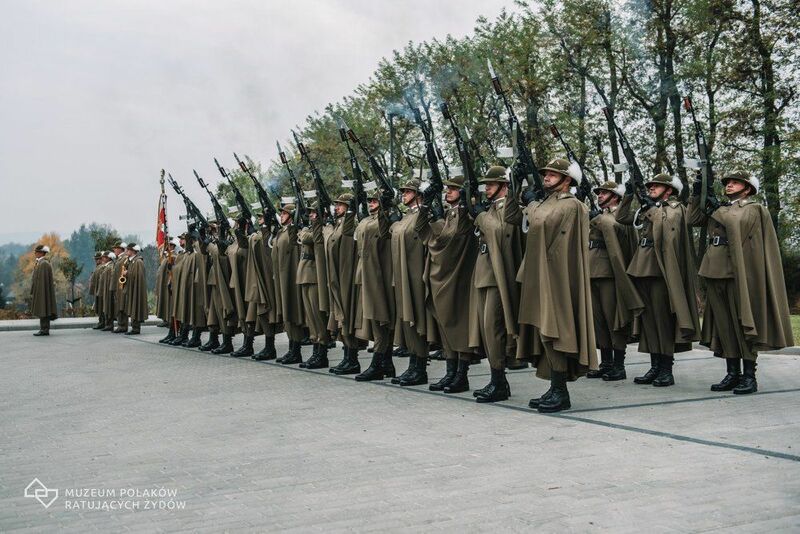 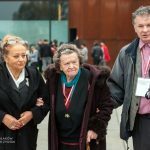 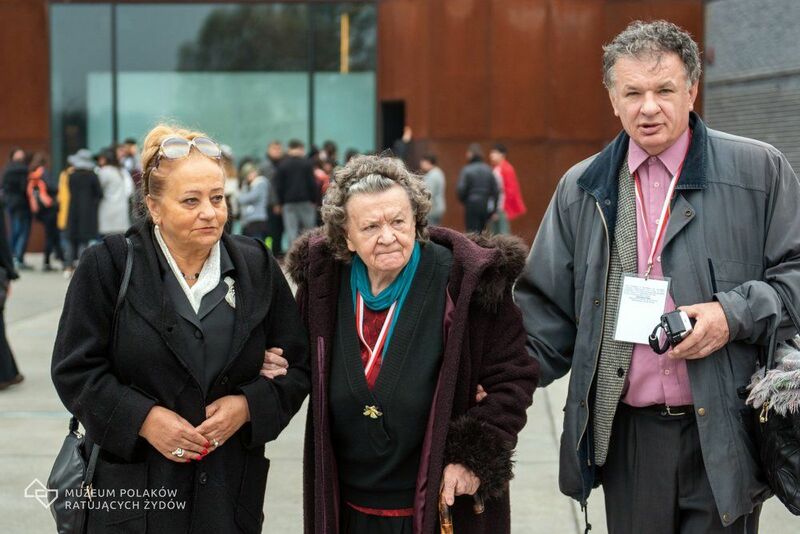 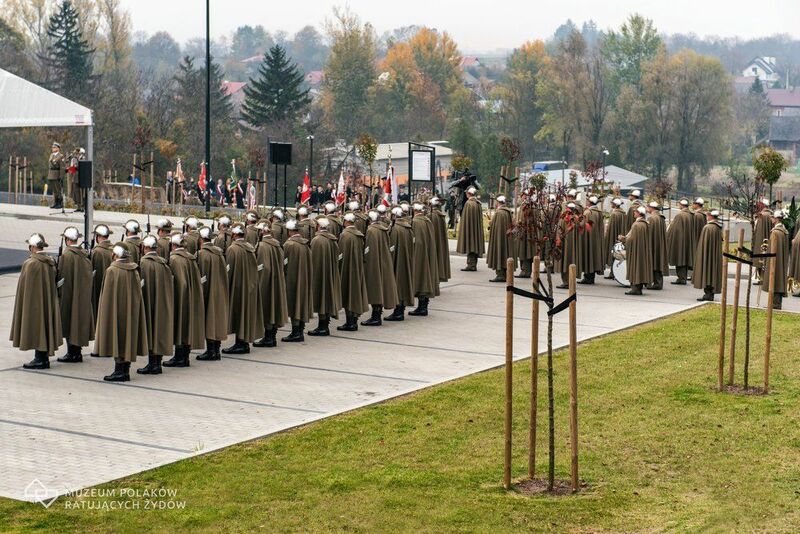 During this event Polish Righteous from all over the world attended ceremony and visited Museum.